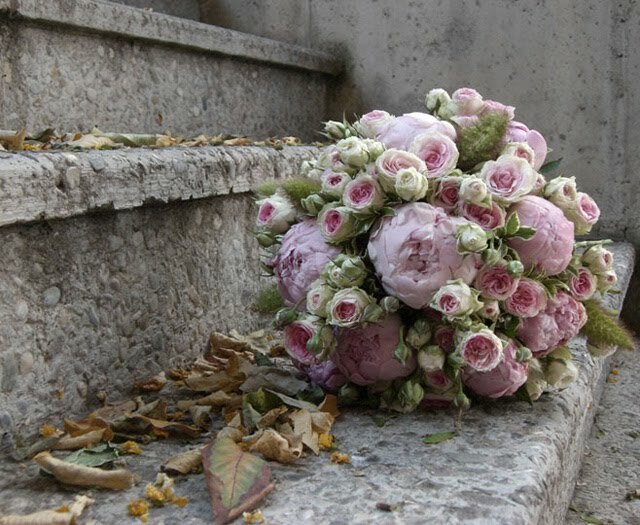 Isn't this a gorgeous photo from "flowers by Bornay?" It is gorgeous and I have had in my file and keep looking at it. Next life.....a photographer or florist! Have the best weekend Lynn. I love your blog site, it is a wonderful place to visit. Oh my gosh, I LOVE this picture! It's pure heaven with the peonies. Looking forward to seeing what else you have here!